A favourite design in our 16th birthday party themes t-shirts and an ideal gift for the birthday boy to wear on the day of his party. This is an original design by Da Londra (copyrighted and all rights reserved). 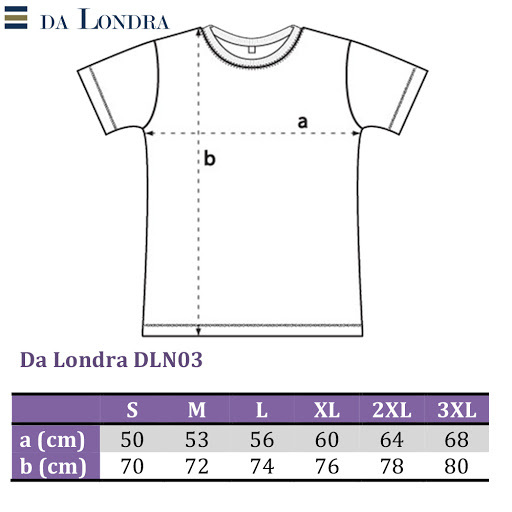 Also see our other Da Londra designs for T shirts with birthday sayings and 16th Birthday Messages.